Our Maintenance Services | Full Circle Home Care Inc.
Full Circle Home Care provides handyman services to seniors and busy families. By providing basic services to seniors it allows them to live independently in their homes. We specialize in service with courtesy and respect. 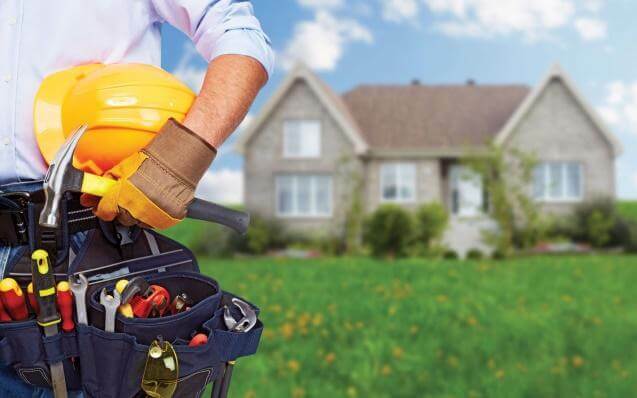 To provide home repairs, maintenance and handyman services to our customer’s expectations are our number one goal. Our cleaning service packages are custom tailored to exceed the needs of even the most demanding of clients. From single room cleanups to an entire home refresh, we utilize every resource to completely detail clean all areas of your home. 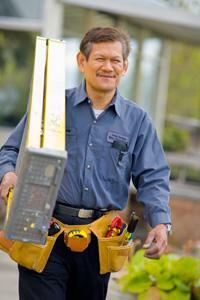 Leaky faucets, squeaky doors, and dirty furnace filters are no match for our handyman services! We’ll perform routine maintenance and take care of household repairs before they become a headache or major expense. 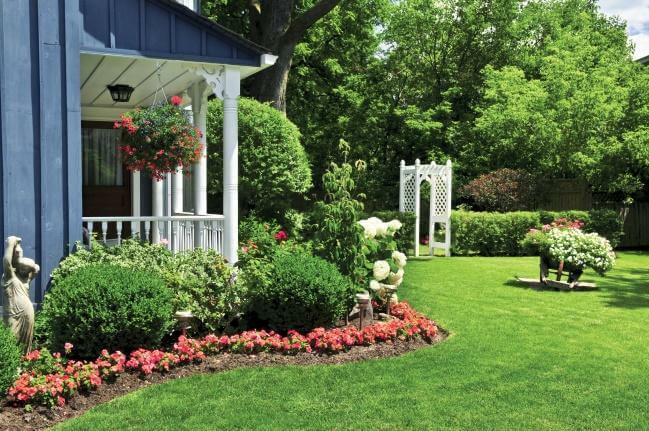 We’ll mow, edge, trim, and give you the lawn that your neighbors will envy. 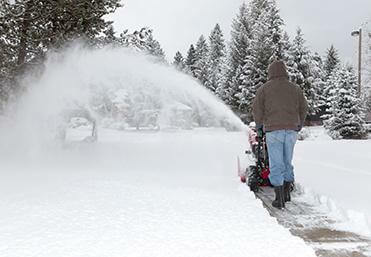 Whether it’s a big job or small job, we’ll keep your yard looking its best, season after season, in order to maintain that exquisite curb appeal that you desire. 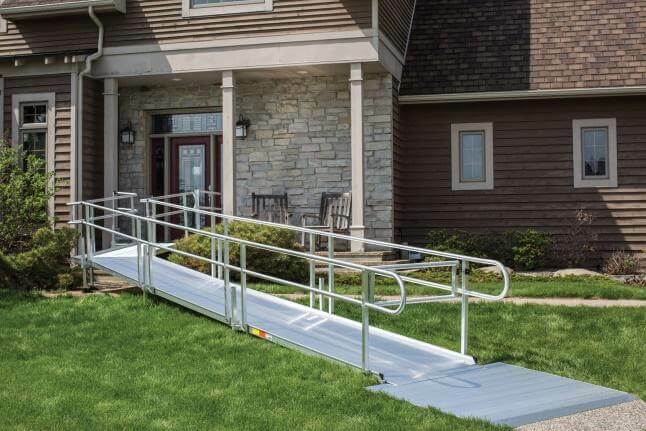 The key to living independently is maximizing accessibility while minimizing injury, trip, and fall risks in your home. A total house care expert will come to your home and inspect your living areas to identify safety and accessibility issues. If you are looking to have your home or business decorated for the holidays, or getting ready for the heavy rainfall of spring showers by cleaning gutters, we have you covered! We will customize each project based on your needs. From regularly scheduled maintenance checkups to minor repairs, our experienced professionals keep your home or business looking and working its best! We’ll take care of your “To-Do list” or schedule routine inspections. 8.Hang curtains, shelves, pictures, towel rods, etc. .And any anything else you can think of! Call to learn more about how Full Circle Home Care can care for you & your home, so you never have to move. We are licensed, bonded, and insured. Every Full Circle Home Care handyman is punctual, reliable, and has undergone a complete background check for your peace of mind.